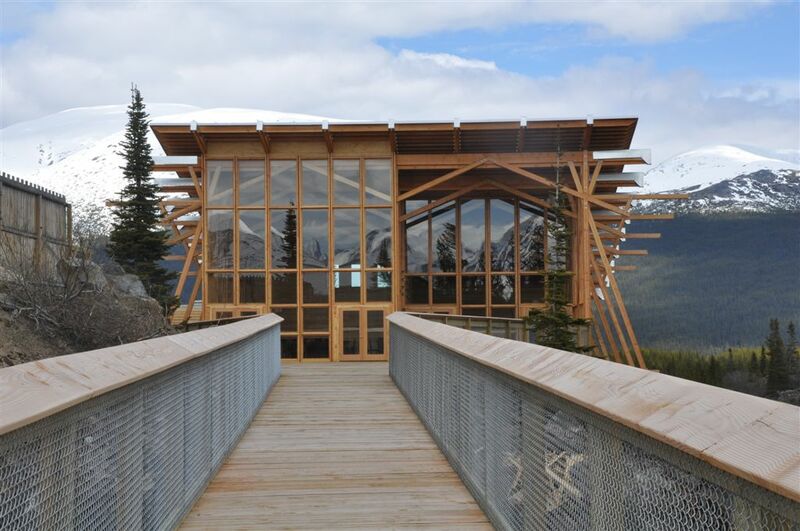 Enjoy rustic charm at the Yukon Suspension Bridge, Cliff Side Restaurant. 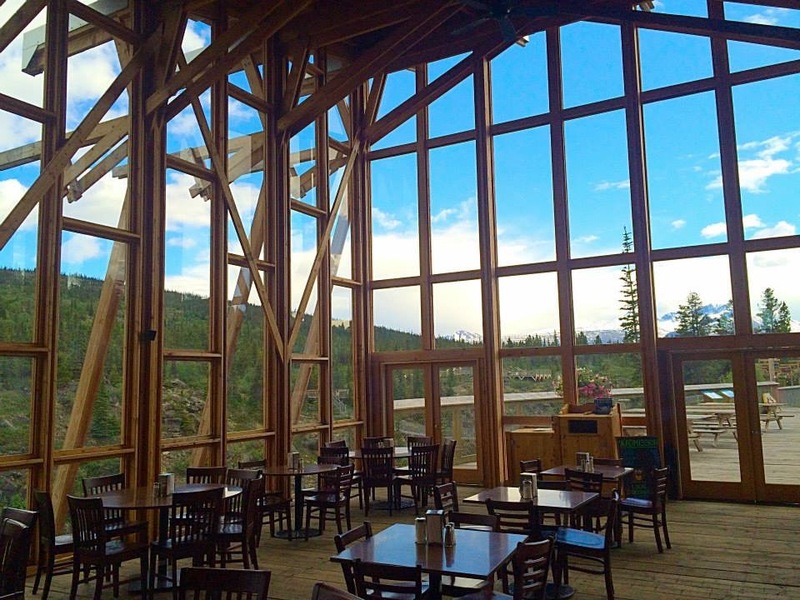 Breathtaking views and a delicious specialty meal come together in a perfect lunch setting. 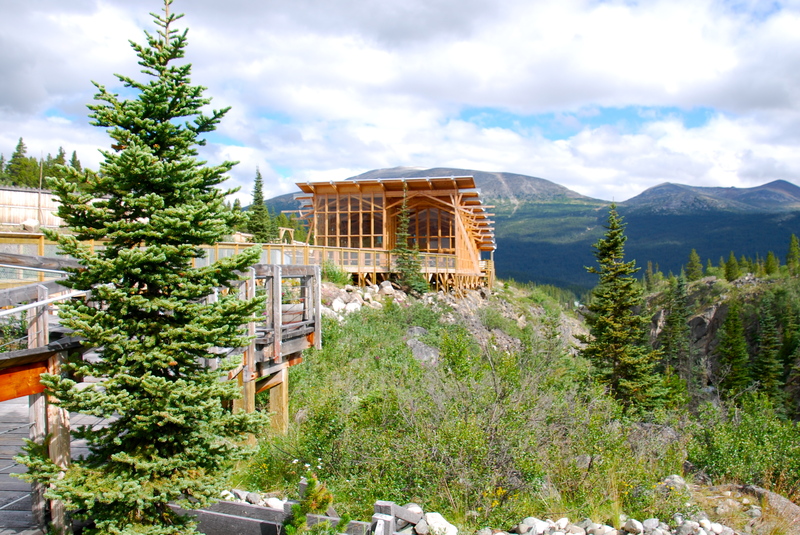 The Cliff Side Restaurant specializes in West Coast cuisine designed for visiting tour groups, featuring free range, grass fed, organic bison. Discover the taste of the West Coast and Canada while enjoying spectacular northern views out every window. A lunch menu inspired by our family and our history. 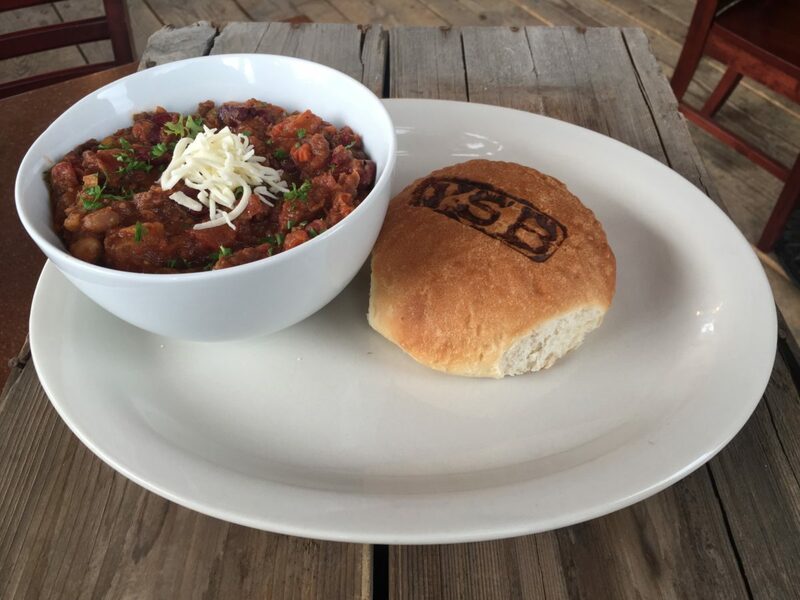 We use our own free range bison to create a unique, delicious, homemade chili. Every steaming dish is accompanied by a homemade bun baked fresh daily. Vegetarians can enjoy a chili without the bison, but with the same great taste.